Gesaffelstein has released the brand new single 'Blast Off' featuring Pharrell Williams - listen here. 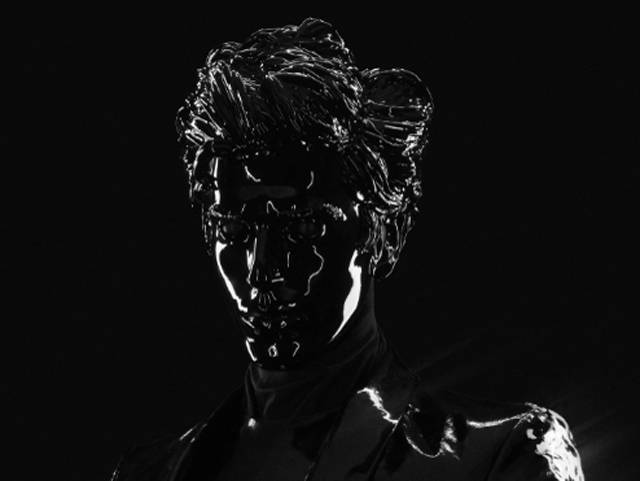 'Blast Off', along with previously released tracks 'Lost in the Fire' featuring The Weeknd and 'Reset', can be found on Gesaffelstein's upcoming sophomore album HYPERION. The album, out March 8th on Columbia Records through Sony Music Entertainment Australia, also includes features from Haim, Electric Youth and The Hacker. See full track listing below and pre-order the album now here. Fans can catch Gesaffelstein performing live at this year's Coachella Music & Arts Festival in Indio, CA in April and at New York's Governor's Ball in May.